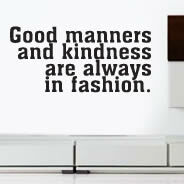 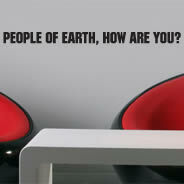 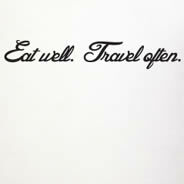 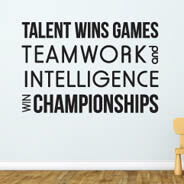 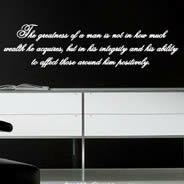 Your walls can talk with Dezign with a Z Wall Decals Quotes, the newest addition to our collection. 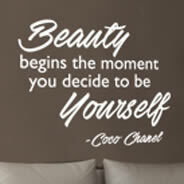 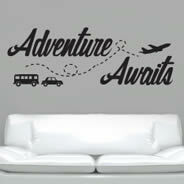 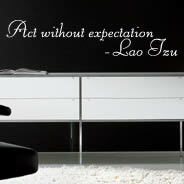 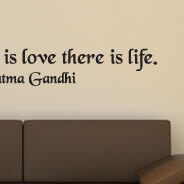 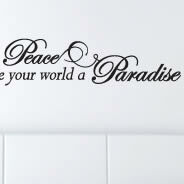 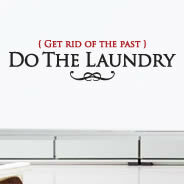 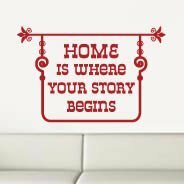 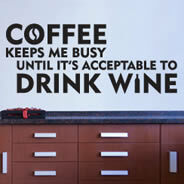 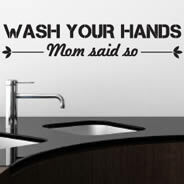 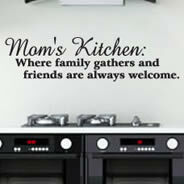 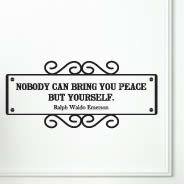 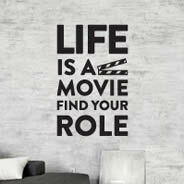 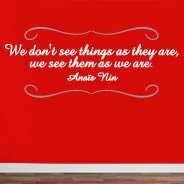 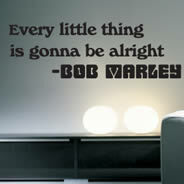 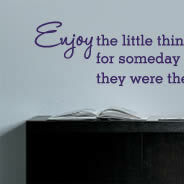 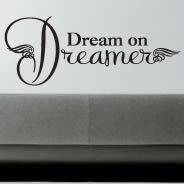 Our vinyl personalized quote wall decals are designed to give a personal touch to your place. 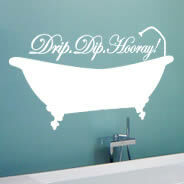 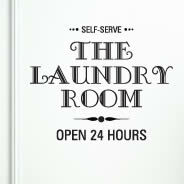 They can be applied to a variety of surfaces including walls, windows, mirrors, titles and more! 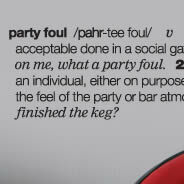 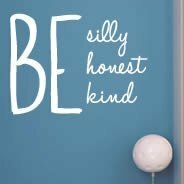 This section has words, phrases, sayings and verses... From inspiring quotes to funny phrases, we have it all for you. 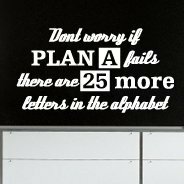 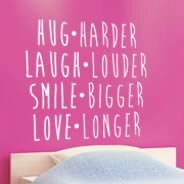 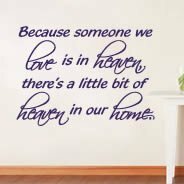 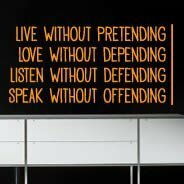 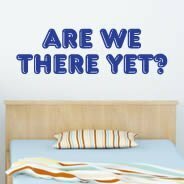 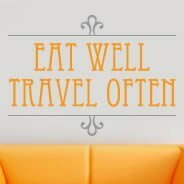 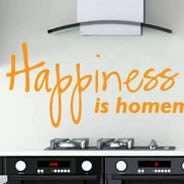 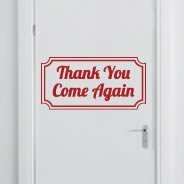 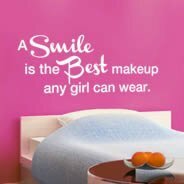 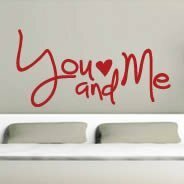 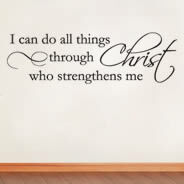 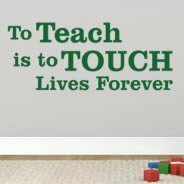 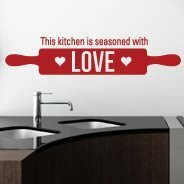 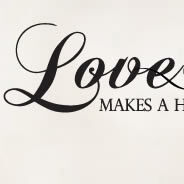 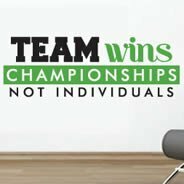 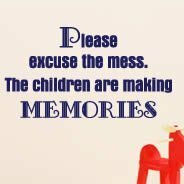 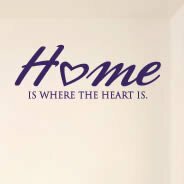 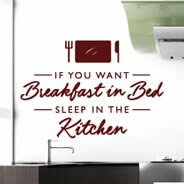 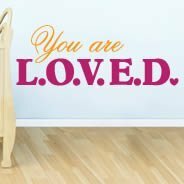 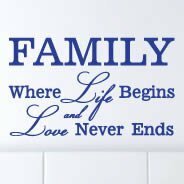 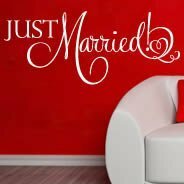 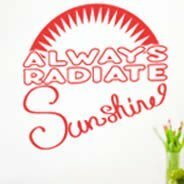 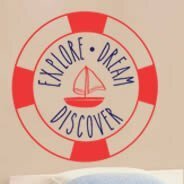 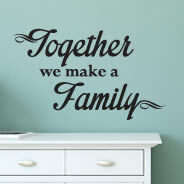 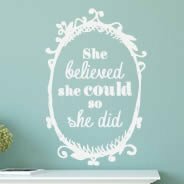 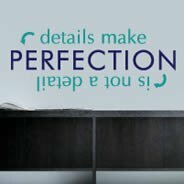 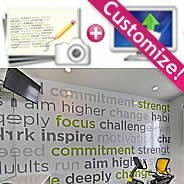 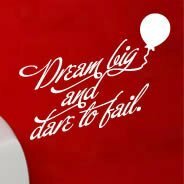 Wall decals quotes are perfect to decorate while motivating your employees, kids or even yourself with your favorite sentence on your wall or anywhere you like: from your home to a business setting. 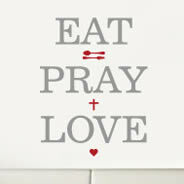 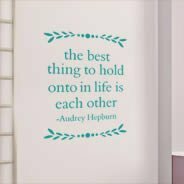 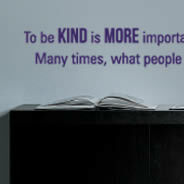 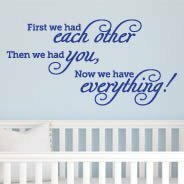 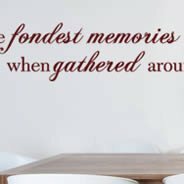 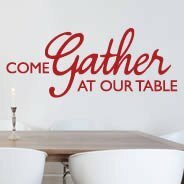 Quote wall stickers are also great for special events. 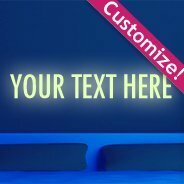 You can decorate your wall for a party in minutes. 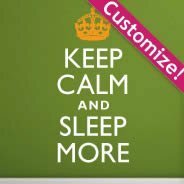 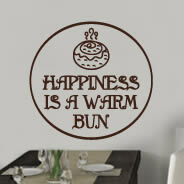 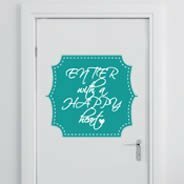 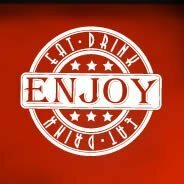 Decorate your house for the holidays, birthday parties, bachelor parties with our inspiration quotes wall decals and wall stickers. 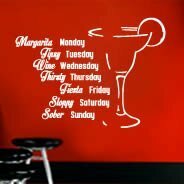 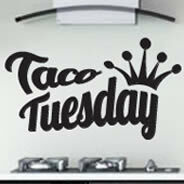 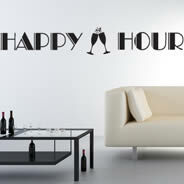 “Happy Hour”, “Just married”, and “Taco Tuesday” are some of the lettering available for parties. 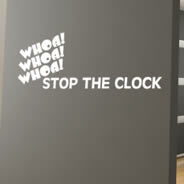 The installation of the letter stickers is very easy. 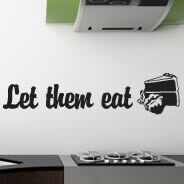 They are made of premium self-adhesive removable vinyl which will adhere to your surface. 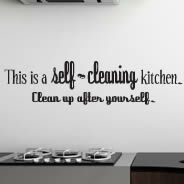 The cleanup is also a bliss, this is a hassle free product! 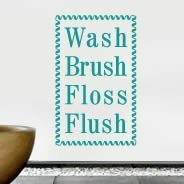 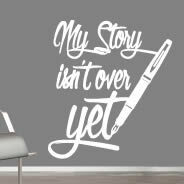 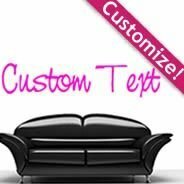 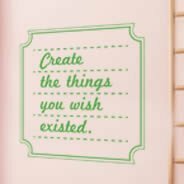 You can also create your own sentence, we offer Custom wall decals quotes made to order so you can do anything you have in mind. 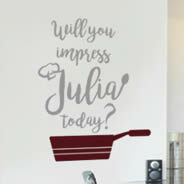 From Shakespeare to your grandma, you can quote just about anybody. 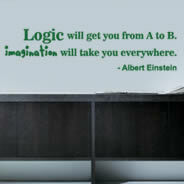 The possibilities are limitless!! 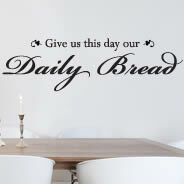 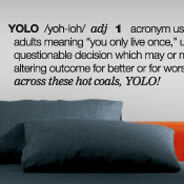 Want to make a cool statement on your wall? 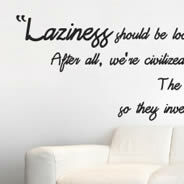 Our new wall quotes section has it all. 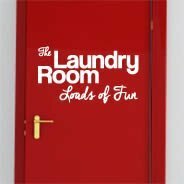 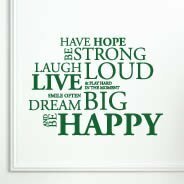 This section has words, phrases, sayings and verses... From an inspiring quote, words we live by to humorous phrases, we have it all for you. 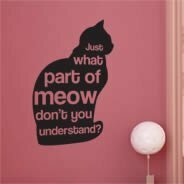 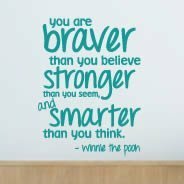 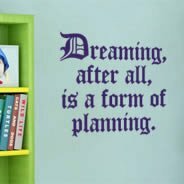 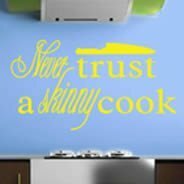 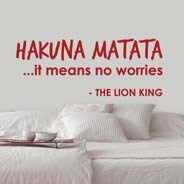 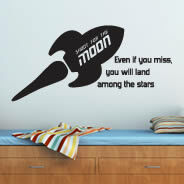 Our quotes wall decals are designed to give a unique character to your place! 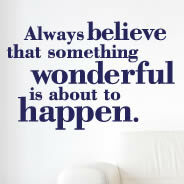 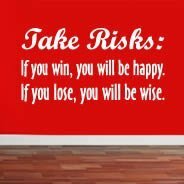 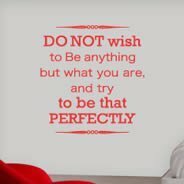 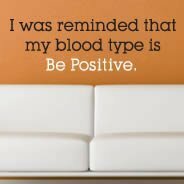 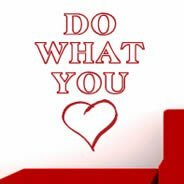 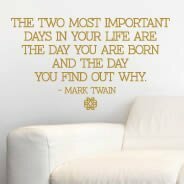 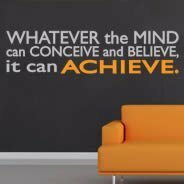 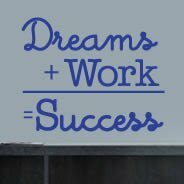 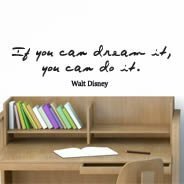 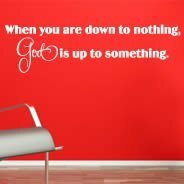 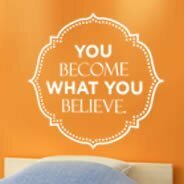 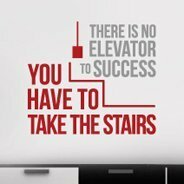 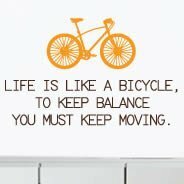 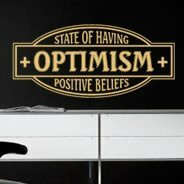 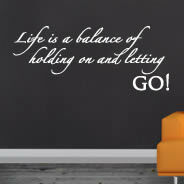 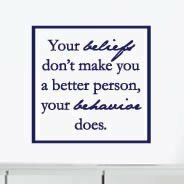 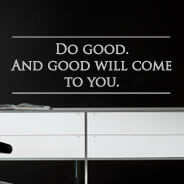 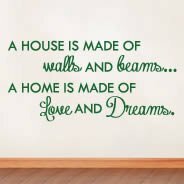 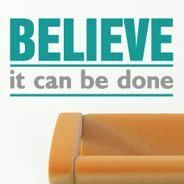 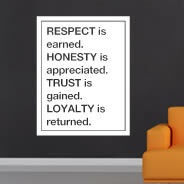 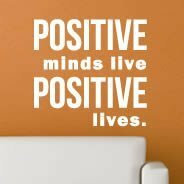 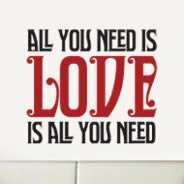 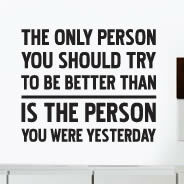 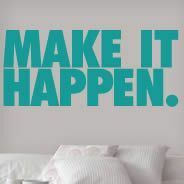 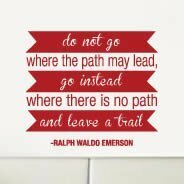 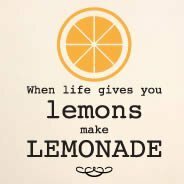 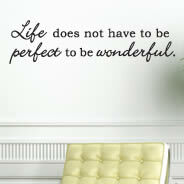 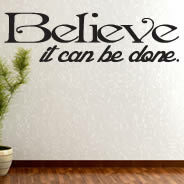 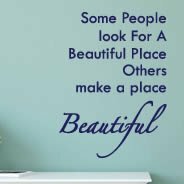 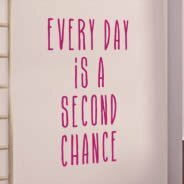 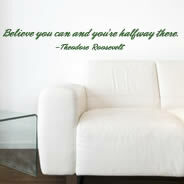 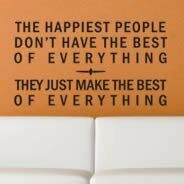 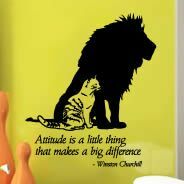 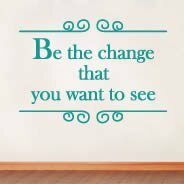 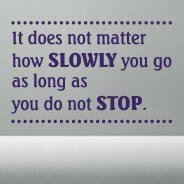 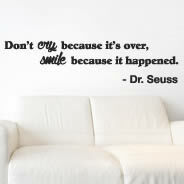 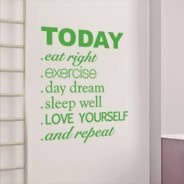 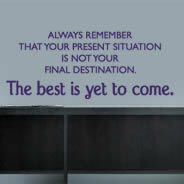 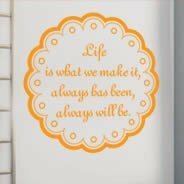 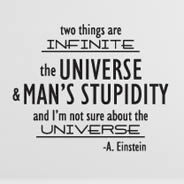 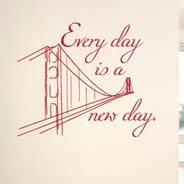 Get Inspirational and motivational wall decals to decorate your home or office with famous or custom quotes.